Want the latest solid information and advice about Alzheimer’s Disease? Join #talkalz on Twitter! What: Our chat will primarily reach out to those impacted by the disease: patients, caregivers, loved ones of those with Alzheimer’s. But we’re also here to collaborate with other Alzheimer’s organizations, caregiving organizations, healthcare providers, lawmakers, big pharma, researchers; anyone who has something constructive to add to the Alzheimer’s dialogue. Please join us and add to our conversation! When: 2nd Tuesday of every month at 11 AM CT/12 noon ET. FIRST CHAT IS TODAY, 9/13! Who: I’m tweeting from @CPI_Training. 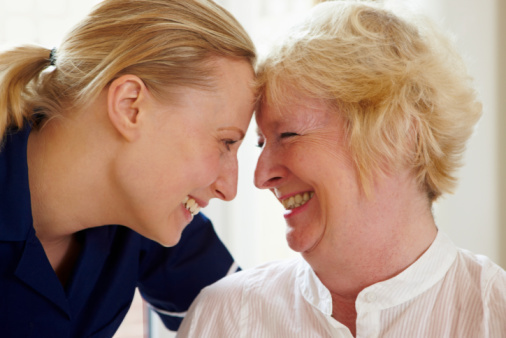 CPI’s specialized offering, Dementia Care Specialists (DCS), provides state-of-the-art dementia products and trainings that result in persons with dementia garnering a higher quality of life, loved ones experiencing greater peace of mind, and caregivers finding more job satisfaction. What this means is we not only believe persons with dementia can lead better lives, but we’ve proven it too. First topic: How have you seen Alzheimer’s impact lives? Your own life, somebody you’re close to, a patient? ETA: The chat hasn’t even started yet and we’ve already got people ready to go (from tweetdoc.org)! Pingback: First Alzheimer’s chat a success! « Career. Food. Environment. Stuff.